The 2-day Wilderness First Aid (WFA) course is a short and intensive workshop for front-country travellers or assistant leaders. This course is not intended for people who are leading groups, or for remote travel. 2 days is not enough to cover the wilderness medicine skills and treatments that might arise in those situations. 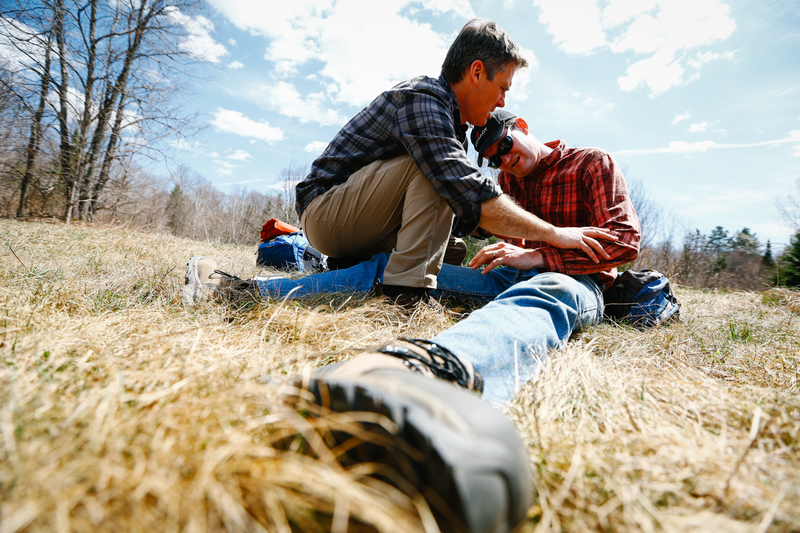 For more comprehensive training, please enrol in the 4-day Wilderness Advanced First Aid course or 5-day or 8-day Wilderness First Responder course. These longer courses have no prerequisites, and will challenge you with more in-depth exercises and complex situations to develop your critical thinking. *As soon as you register we’ll ship you the text book. Shipping is included in the course price. After registering, participants will receive a Student Information Package by email with specific meeting times for their course. Typically classes are from 8:30am – 5:30pm. A typical day on a WFA course includes a mix of indoor and outdoor time. You’ll learn from a combination of demonstrations, practical drills, small group simulations, short lectures, discussions, and review exercises. You need to be 16 years of age to participate. 16 and 17 year olds must have written proof of parental consent. There is required pre-course work for Wilderness First Aid (WFA): reading and answering questions in a Study Guide. Doing the 12+ hours of prep work will pave the way for a successful learning experience for you. Once you register, we’ll ship you the course text book—The Outward Bound Wilderness First Aid Handbook, by Jeff Isaac—and we’ll email you the Study Guide. Your professional and friendly instructors will be assessing your knowledge and practical skills on an ongoing basis throughout the course. Instructors will do everything they can to accommodate students with different learning styles and needs. Let us know what we can do to help you succeed. Attendance for 100% of class time is mandatory. If you cannot make a session you must get permission from the instructor in advance. Students who miss a section of the course without pre-approval may be asked to leave the course for the sake and safety of the other students. We try to spend as much time as possible outside. Please bring appropriate clothing to be comfortable outdoors for prolonged periods. Watch (for taking vital signs). This is MANDATORY. You can’t use a smartphone for this. If you don’t have a watch, get a waterproof digital watch (it need not be fancy!) and keep it in your first aid kit. For our medical courses, we partner with Wilderness Medical Associates. 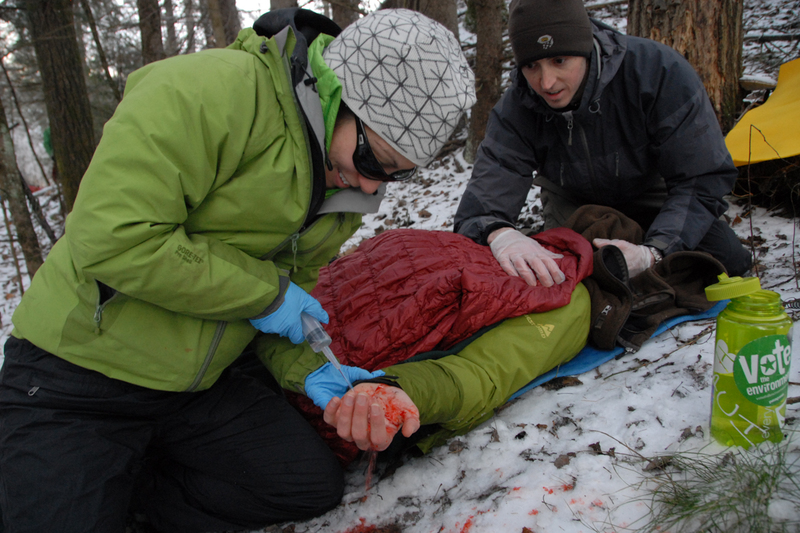 WMA has set the standard in wilderness medicine and rescue training for over 30 years. The cutting-edge curriculum is constantly updated by a group of healthcare professionals, has been taught on all 7 continents, and is recognized around the world. 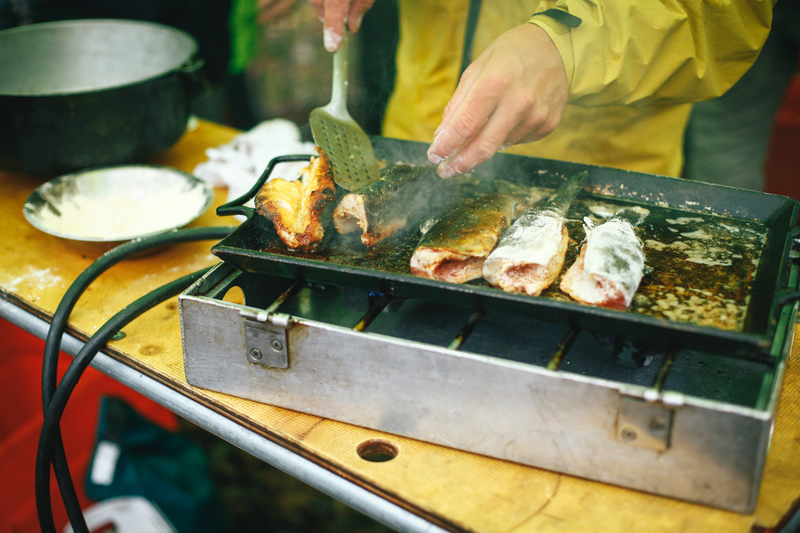 Organize and host a course for your company, outdoor club, remote community or group. You can choose to host a course at your location or bring your group to one of our course sites. We provide the instructors, equipment, and a great course. Learn more about group training options. What do you pack in your first aid kit?